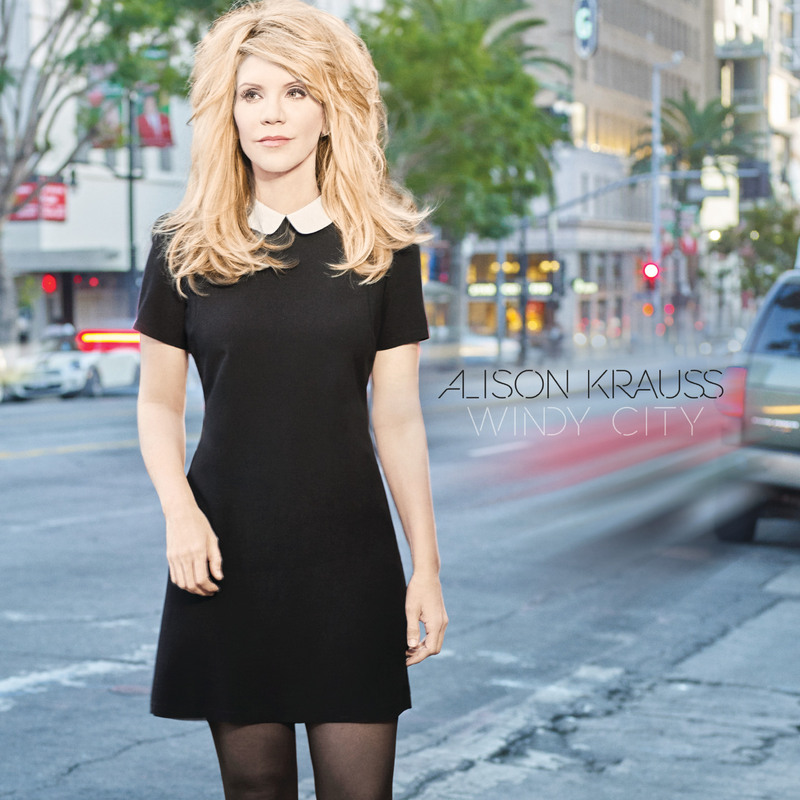 Today 27-time Grammy Award winner Alison Krauss releases ‘Windy City’, for the iconic Krauss (who has won more Grammys than any other female artist), it is her first solo album in 17 years. It has been warmly received by critics and fans alike, with rave reviews in publications including the Mail On Sunday who made it the lead review and stated “I defy anyone not to have fallen in love…Krauss has the notes, the soul, the flavour, the lot.” To The Sunday Express who chose Alison as their ‘CD of the Week’. Other publications followed with support from Sunday Times Culture, as well as the I, Mirror, Sun and The Arts Desk. Alison Krauss effortlessly bridges the gap between roots music and genres such as pop, rock, country and classical. She has released 13 albums and has sold more than 12 million records to date. With 27 wins, she is the most awarded female artist in GRAMMY history. She has received a multitude of other honors, including nine Country Music Association awards and 14 International Bluegrass Music Association awards. Alison has also contributed songs to numerous films, including ‘O Brother, Where Art Thou?’ and ‘Cold Mountain’.